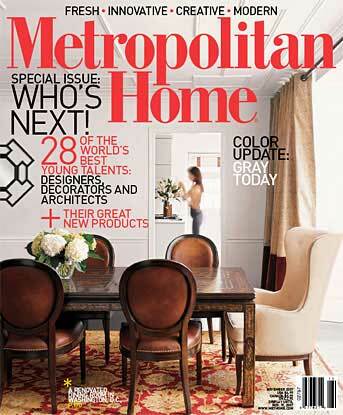 We are proud to announce that Restoration Builders, Inc. was featured in Metropolitan Home in the November 2007 Issue. 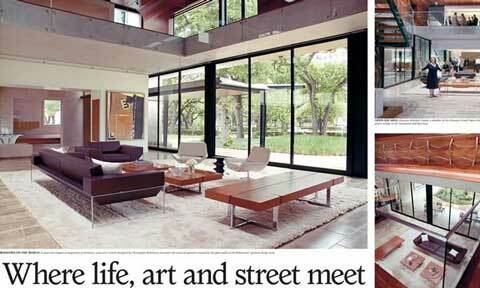 Click here to view a slideshow of the photos from the the Metropolitan Home website. On October 18, 2007, Restoration Builders’ new shop at 415 N. Wayside Drive was open for business. Pictures of the new shop soon. Restoration Builders, Inc. launched its new website today, expanding the Portfolios on the site to nine web galleries. We will be adding more photographic content to the site, as well as a new “Projects” gallery soon, so please check back soon. Restoration Builders, Inc. was featured in the Gloss Magazine in the May 2007 issue. Restoration Builders, Inc., was featured in Gloss Magazine in the May 2007 issue. 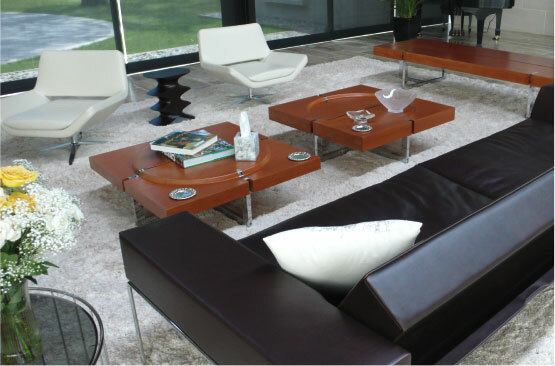 From sapele mahogany, stainless steel and glass, Restoration Builders designed and built the front door, dining room table, coffee tables and bench in living room, valet bench, stainless brackets for cabinets and tables, entertainment room cabinets and shelving. Click here to view the Gloss Magazine Article on the chron.travidia.com website. 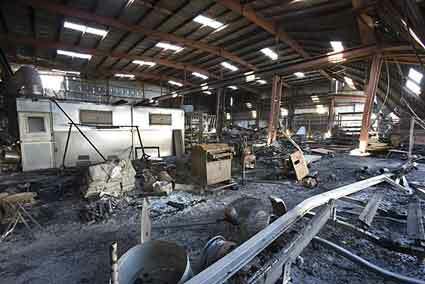 On January 4, 2007, our ninth anniversay, Restoration Builders’ shop was completely destroyed by fire. On January 4, 2007, our ninth anniversary, Restoration Builders’ shop was completely destroyed by fire. We have since moved down the street to 415 N. Wayside Drive, and our new shop will be completed in October 2007. It has been a difficult year, but the new shop will make it all worthwhile. Pictures of the new shop will be posted once it is open. Furniture and architecture as an art have been largely forgotten. My commitment is to create furnishings, restorations, and construction that celebrate the natural qualities of each medium I use - and to create pieces that are as original and beautiful as they are functional. 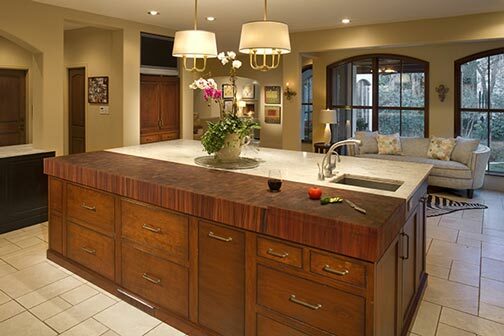 Whether it is a table, custom cabinetry, or a restored house, the constant is a combination of old world craftsmanship, artistry, innovation, and modern precision. I work with a select team of craftsman who are passionate about creating and take great pride in every detail of our work. We use unique materials that are carefully selected and combined to create surprising yet timeless lines and styling. You can experience Jeff Granberry designs and craftsmanship through Concepts – artistic and fully custom restoration and construction including full service project management, Commissions – custom furnishings such as cabinetry, doors, metal work and flawless finishes, and Collections – hand built, unique furniture. 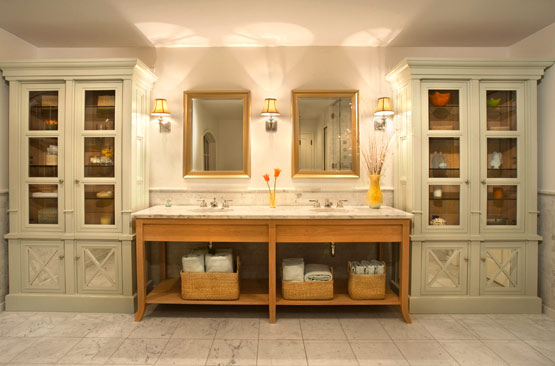 From a fully custom restoration to a unique and personalized piece of furniture, we are known and trusted for our attention to detail and commitment to completing all projects to each client’s complete satisfaction and delight. This includes creating designs and pieces that will serve you well now and for generations to come. I consider myself a craftsman, an artist, an engineer, and a problem solver - and I have spent much of my lifetime either informally or formally practicing each. My informal training includes a childhood spent working with wood (my first business at age 14 was refinishing persimmon golf clubs), years spent restoring old homes and buildings, and a lifetime of solving complex design problems. As a craftsman I am mostly self-taught and I consider my teachers to be the many talented craftsman I have worked with and craftsman of centuries past whose artistry and quality still inspire and endure today. My formal training includes a history degree from the University of Texas Austin and a degree in civil engineering from the University of Houston. I began my professional career supervising construction projects for Shell Oil and it was during this time that I became inspired by some of Houston’s older architecture and began working on weekends restoring old homes and buildings. As a craftsman and an engineer, I had both the vision and talent for figuring out how to keep the unique flavor of older buildings, while bringing them up to standard and adding modern touches. 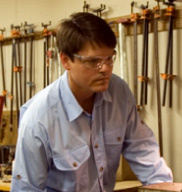 With the creation of Jeff Granberry in 1998, I was able to bring together my love of craftsman-style workmanship with my engineering expertise to create products of lasting quality and beauty. Developing good relationships with clients as well as interior designers, architects, contractors, and other craftsmen is critical to the success of every project. Whether a project starts with a detailed plan or an idea sketched on a napkin, it is important to have a shared vision and commitment to quality. From there I transform ideas into detailed work plans, research methods, pull the right team together and deliver the project. It’s at the Jeff Granberry Workshop that you can truly see how old world craftsmanship meets modern efficiency. The 11,000 square feet, climate controlled workspace is home to a staff of master craftsmen and the latest precision equipment, allowing us to complete complex and detail-oriented projects with the best of old-world methods and the latest technology. The staff includes a group of handpicked craftsmen highly skilled in carpentry, finishing, concrete, welding, glass-work and acrylic. We practice old world techniques such as hand finishing and we still use joinery which is proven to best withstand the effects of humidity and provides superior strength to many modern methods. We are equally skilled with the latest precision machinery. The group is large enough to handle substantial projects, but small enough to maintain a high level of quality control and attention to detail. Jeff Granberry Collections presents an ever-growing selection of tables and home furnishings, all of which are handmade and finished with the highest quality old world craftsmanship and modern precision. Pieces feature unique artisan touches such as trestle tables with quatrefoil carving and hand-finished wooden end tables with aluminum legs. One of the newest pieces, the pillow table, was inspired by an architect who wanted a stylish table that was not a threat to his baby son. The resulting table was designed without sharp corners, but as always, with a lot of style. 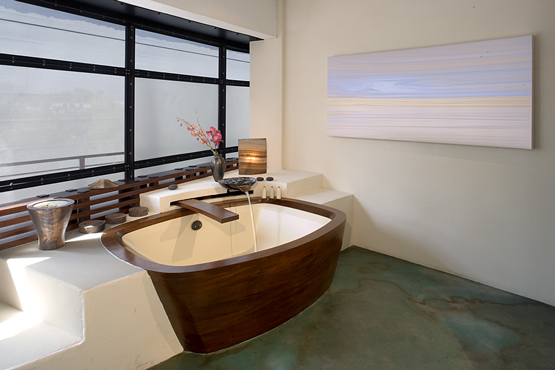 Each piece is handmade by skilled craftsmen in the Houston, Texas workshop and can be custom made to your dimensions. Jeff Granberry Concepts includes artistic and fully custom restoration and construction as well as full service project management. Our passion is to provide designs and solutions that are as unique and visually appealing as they are functional and enduring. Our work can be seen in residential and commercial properties and is as varied as our clients. Our inspirations may come from a piece of art or an industrial fixture; our solutions may include antique furnishings, pieces from a salvage yard or handmade hardware. We have the capacity to deliver large projects, having worked with property developers, designers and architects, yet we will also work on a single, unique aspect of a project. We will work directly with clients, designers, architects and contractors, and always provide personal service and customization.